Maximize use of your retail space with Harbor Industries Under Counter Tobacco Merchandiser. All shelves and pushers for our Under Counter Tobacco Merchandisers are the same as what is used on the Infinity fixtures. 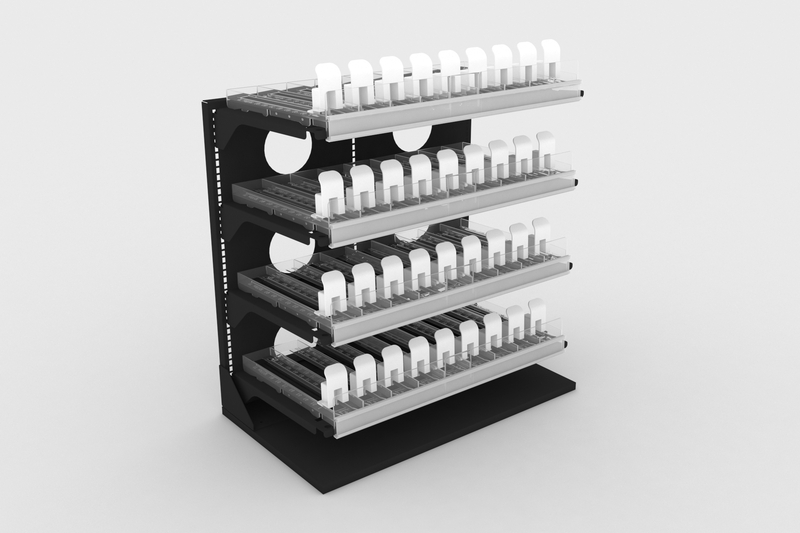 All shelves and pushers for our Under Counter Tobacco Merchandisers (UTC) are the same as used on the Infinity fixture. Pusher Trays are available for cigarettes, smokeless, cigars, and e-cigarette products. Please browse through the various selections for all tobacco solutions. Pusher Trays are available for cigarettes, smokeless, cigars, and e-cigarette , and vapor products. Please browse through the various selections available for all tobacco solutions. 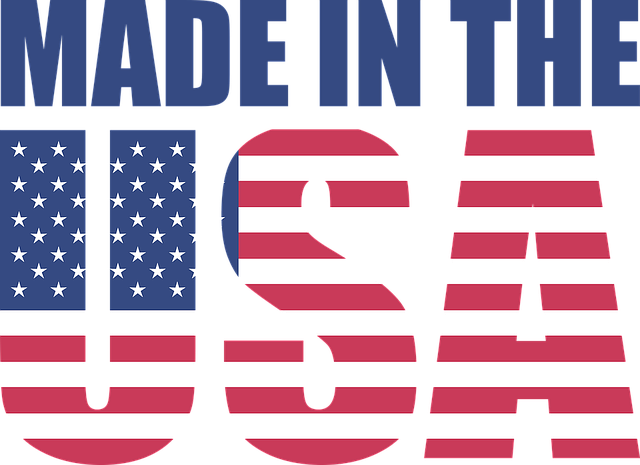 Harbor Industries has been producing tobacco fixtures for over 25 years. We are committed to providing you with the best merchandising solutions. We have a dedicated team working to ensure each display exceeds your expectations. Our fixtures are designed to install with ease and are durable enough to withstand the rigors of retail.